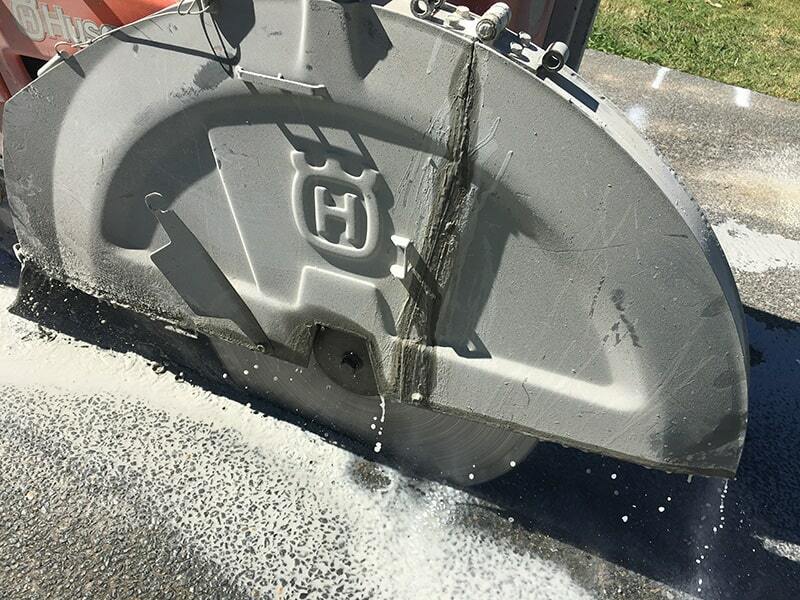 SEQ Concrete Cutting has more than 10 years industry experience in Brisbane, working on large scale road and infrastructure projects using the latest road sawing, and soff cutting techniques and machinery. The concrete saws used for internal projects cut to a maximum depth of 375 mm and those used for outdoor projects can cut to a maximum depth of 500 mm. 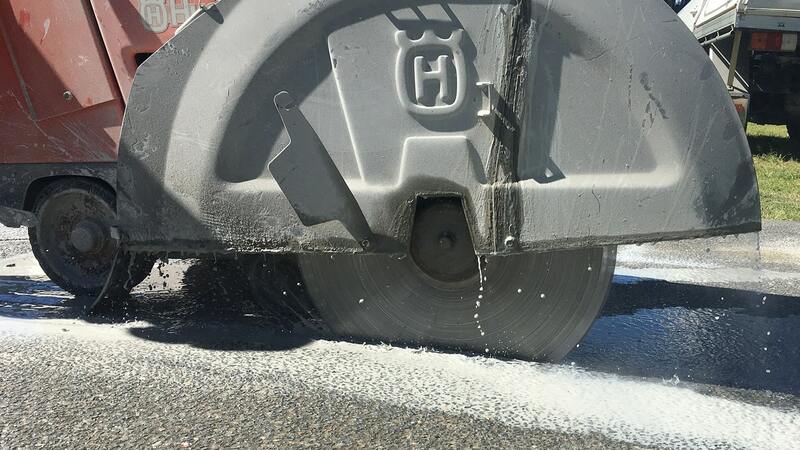 The concrete cutting machinery we use is ideal for concrete or asphalt surfaces such as roadways, floors, slabs and pavements and can be used for various types of applications including roadworks, slab trenching or removal, cutting expansion joints up to 30 mm wide and early entry expansion joints. 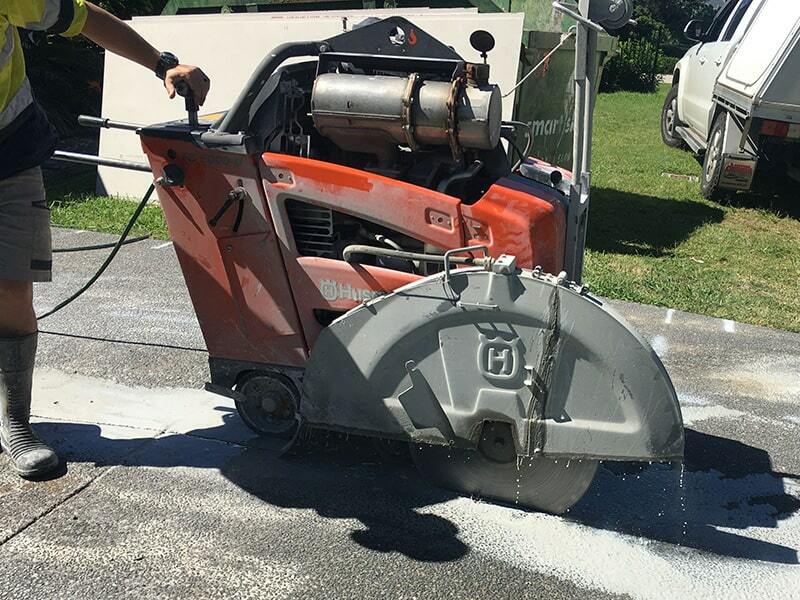 Our team have the experience and equipment to carry out the largest of concrete cutting projects and are available to travel to most locations in Australia. Contact us today to discuss your road sawing, floor sawing and soff cutting requirements. Jourdan and his team are the epitome of professionalism and we wouldn't use anyone else for our concrete cutting requirements. Always on time and bend over backwards to fit in with their clients needs. We couldn't recommend them enough! Jourdan and the team are second to none when it comes to service and I’ve been dealing with them for almost a decade. Awesome guys, arrived on time did a great job at a competitive price! Hi Jourdan, just a thank you note for the work the boys did yesterday. Very professional and friendly. Great job. thanks. 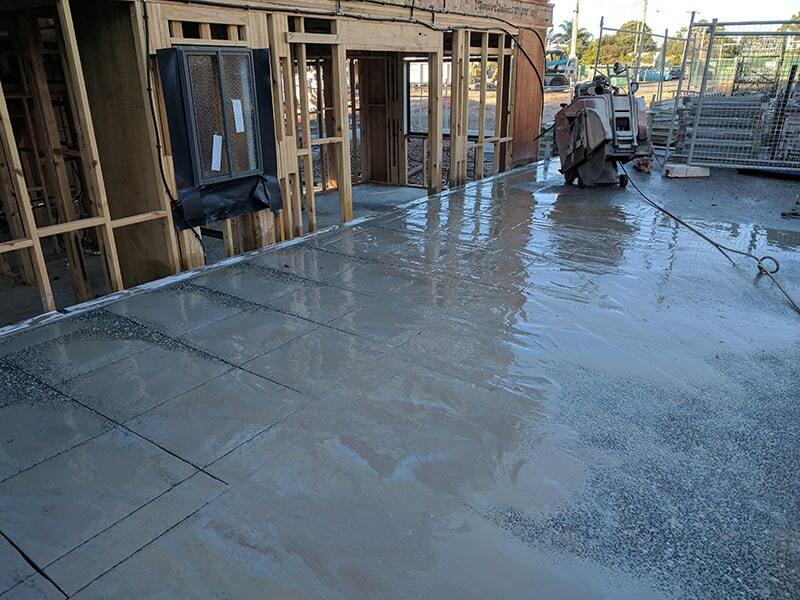 SEQ Concrete Cutting has an extensive history of providing residential and commercial concrete cutting and drilling services throughout the South East Queensland region from the Sunshine Coast to the NSW border. With more than 10 years industry experience, our major projects include the Warrego highway west upgrade, sewage treatment plants, multinational supermarket projects, interstate petroleum upgrades, Legacy Way and Airport Link tunnels, and various projects throughout the Brisbane airport.